Nearest airport is Tenerife South (TFS) and La Gomera is a 50 minute ferry ride (included in the price) from Los Cristianos which in turn is about 20 mins from the airport. 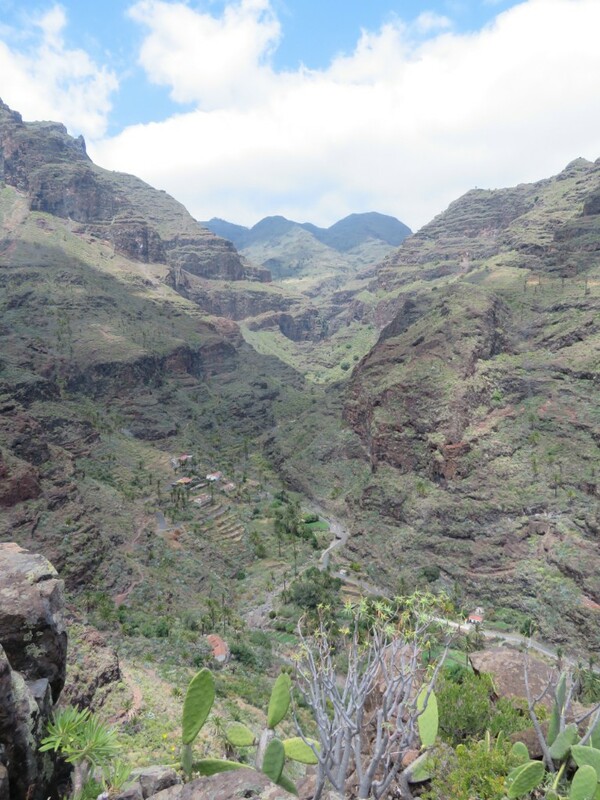 Our walking tours are generally tailored to mid-week Ryanair and Easyjet flights from various locations in UK & Ireland as these can provide the most economic means of getting to Tenerife. Please note: You can also arrange flights with other carriers or other departure days if you feel like taking some extra vacation and join the group at the ferry or in La Gomera on the tour commencement date. 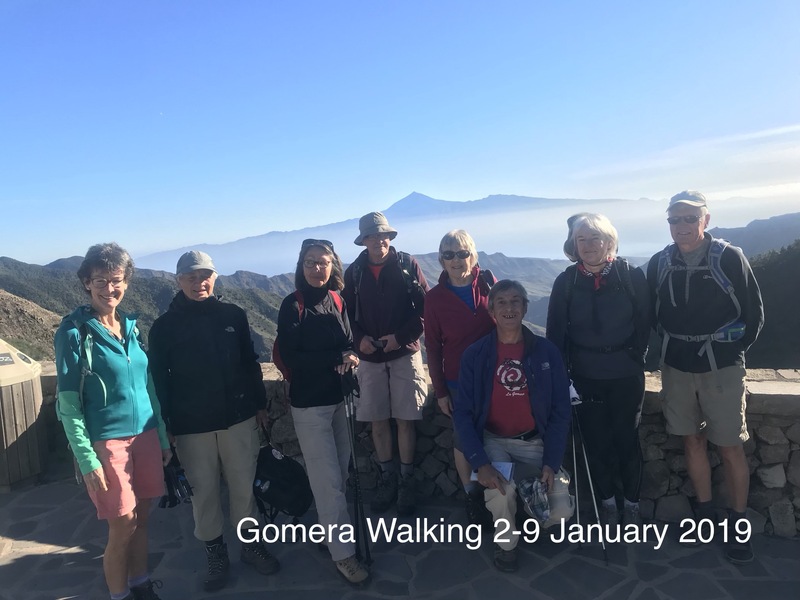 Gomera Walking will be happy to help you make the necessary arrangements in Tenerife or La Gomera. We now have an arrangement with Diamond Resorts in Tenerife to provide our clients with superior accommodation should they wish to spend a few days there. Please email us for very competitive rates. For those arriving on the tour commencement date before 12.30PM , La Gomera Walking will meet you at the airport and transfer by minibus or taxi to the Ferry Port of Los Cristianos. We take care of your luggage so that you are free to explore Los Cristianos while we await our ferry departure for San Sebastian in La Gomera. Should your flight be delayed or arrive later than 12.30PM we will make alternative arrangements for your transfer to La Gomera at additional cost. On arrival in San Sebastian we provide transportation to your accommodation and after settling in (and a siesta if required) we are pleased to host a complimentary dinner & drinks briefing. At the end of your holiday, La Gomera Walking will collect you from your accommodation in time for the ferry departure to Tenerife where you will be met and taken by our complimentary minibus to the airport but should you wish to stay on for a few extra days in La Gomera or Tenerife, La Gomera Walking will be happy to assist you in making the necessary arrangements. To view a full scale map of Gomera click here.